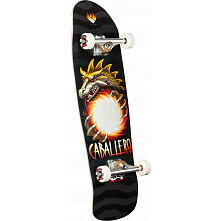 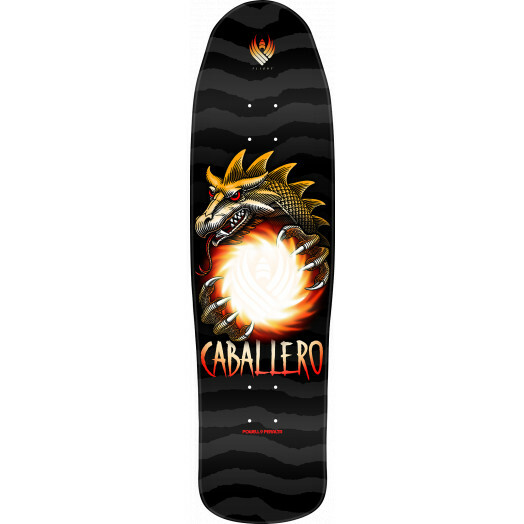 this deck is strong, i weigh 275 lbs and i can ride this board and do ollies without fear im going to smash the board. 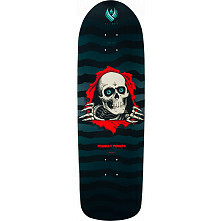 feels good to get back on a board after 30 years. 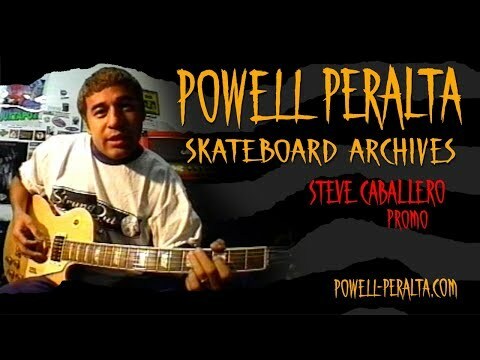 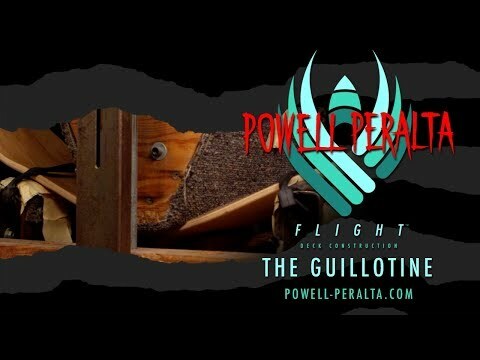 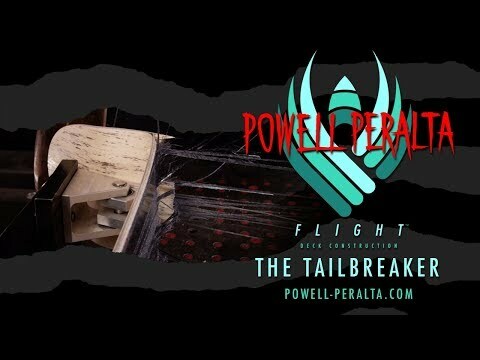 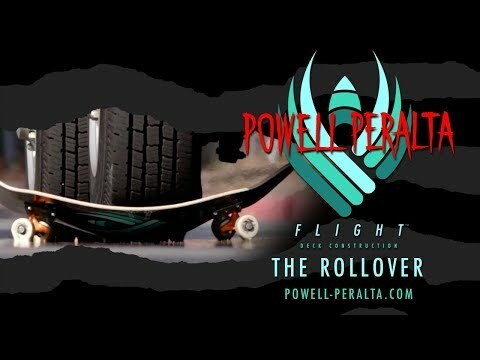 thank you Powell Peralta for making exceptional products ever since i was a kid.